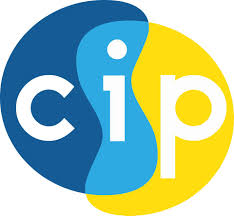 CIP runs a variety of personal development programmes across all of its various departments. These programmes can vary depending upon the terms, holidays and funding. Please find below a sample of the projects which we deliver on an ongoing basis.